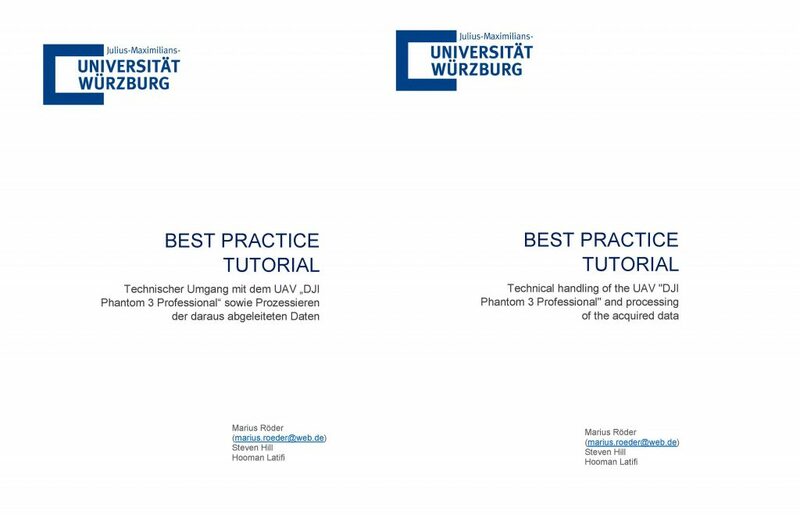 Following the purchase and operaration of our two low-budget UAVs suring 2016 and 2017, a best practice tutorial of how to use the devices was written by Marius Röder, Steven Hill and Hooman Latifi, and it is now available in two English and German versions. This tutorial assumes no prior knowledge of the reader on handling low-budget Unmanned Aerial Vehicles in ecological and environmental contexts. It initially includes general infos on preperation and constellation of a typical UAV system, followed by instructions on planning and implementation of UAV flights using the available commercial software, importing the acquired imagery, relative orientation, optimization of camera parameters, generation of dense point clouds and finally digital surface modeling of the point clouds. 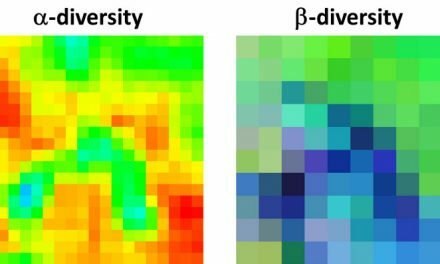 The tutorial eventually includes lessons learned, tipps and tricks on further processing and potential applications of the UAV topographic products. The tutorial can be retrieved here on Research Gate.